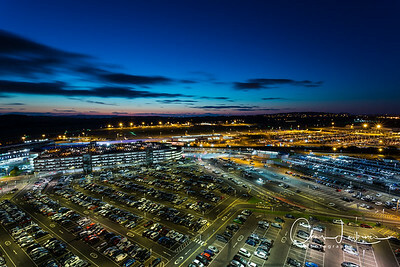 Photography around the airport, Scotland's busiest! Early Morning shot of the Air Traffic Control Tower at Edinburgh Airport. 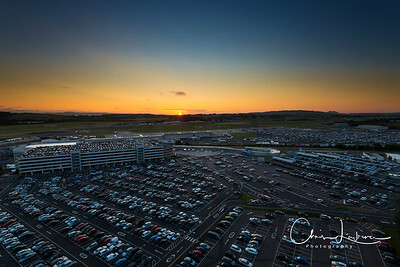 Sunrise over Edinburgh Airport, as viewed from the Air Traffic Control Tower.